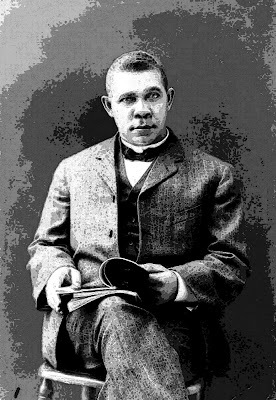 This “Atlanta Compromise” was a very controversial speech in that the more radical African-Americans of that time felt that Booker T. Washington was all too willing to concede to the ways of white people. Other African-American leaders, such as Henry Highland Garnet and W.E.B. Du Bois, felt that more direct action should be taken, even at the risk of bloodshed.